All fees can be paid at the school’s Account’s Office by Cash, Credit Card, Cheque or Bank Transfer to the below bank routing. Uniform fees are paid separately at the School’s Uniform Shop. Fees for field trips, events, fund raisers etc., are paid to the Class Teacher / Form Tutor as and when such an activity takes place. 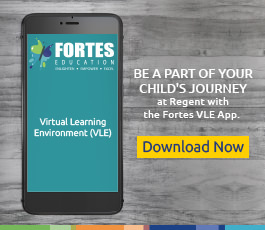 Parents can also pay Tuition, Transport and Exam Fees only by Credit Card via the school’s secure Desktop VLE or VLE Mobile App. 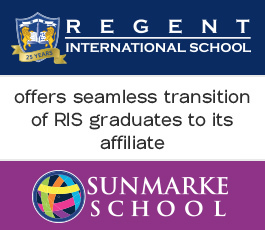 Please email your proof of payment to officemanager.ris@forteseducation.com and copy to accounts2.ris@forteseducation.com.